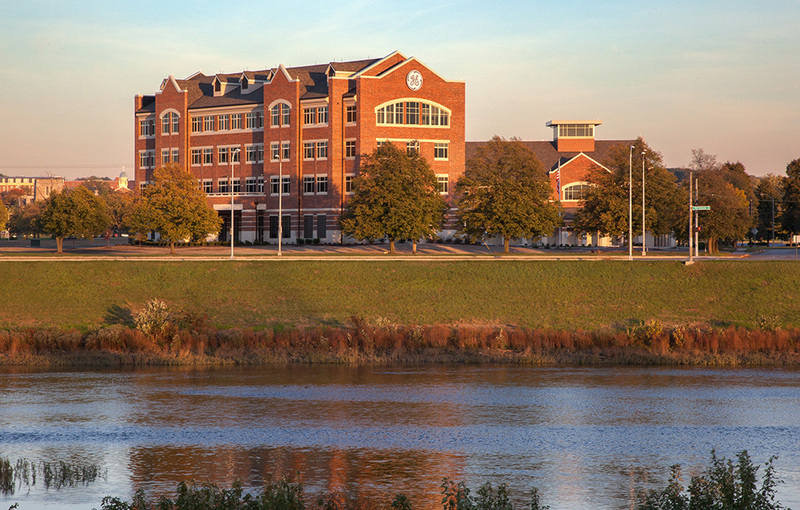 Valparaiso University is in the first phase of the planned Center for the Sciences with the construction of the Chemistry and Biochemistry Building. 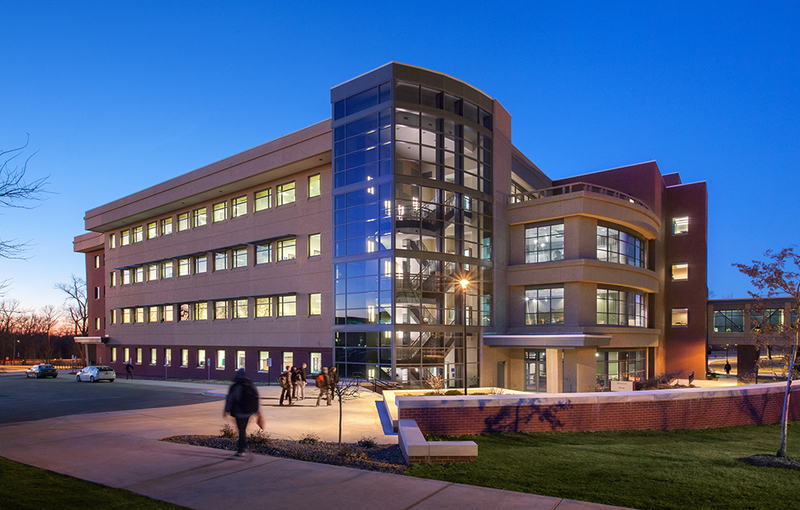 This new building is designed to accommodate a growing demand for the chemistry and biochemistry programs. 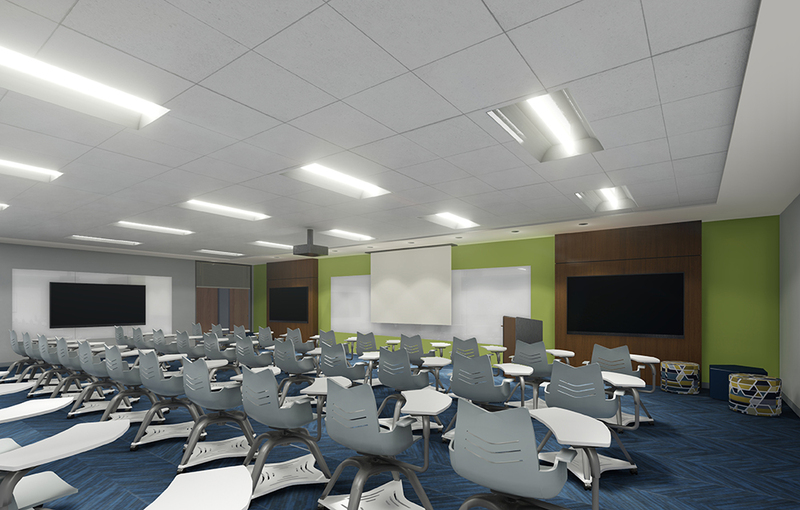 The Chemistry and Biochemistry Building will be a laboratory-intensive building organized on two levels above grade with a partial below grade level for utility services and systems. The atrium is an eight-sided opening signifying a new beginning. It contains a blown glass sculpture in the full color spectrum of the rainbow reinforcing the idea of rebirth and discovery. The first floor includes teaching labs for biochemistry/molecular/cell biology, microbiology and genetics plus a large interdisciplinary research lab, marshalling area, autoclave, 48-person lecture classroom, conference room, offices, student collaboration spaces and building support services. 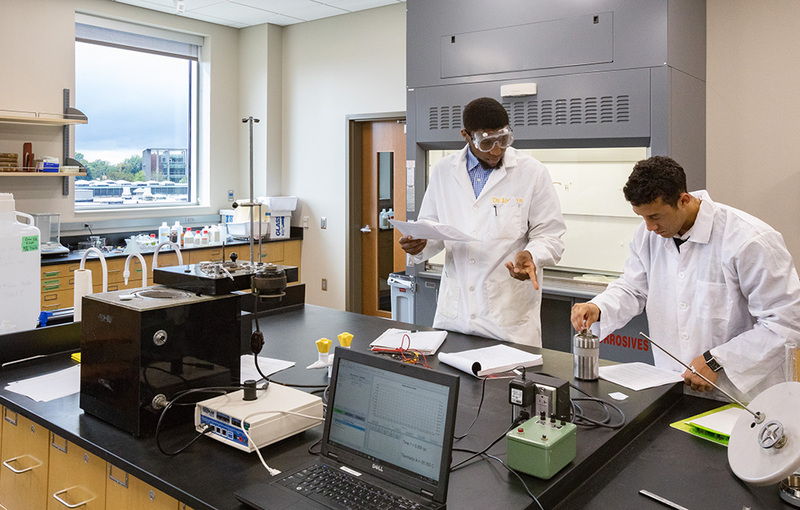 The second floor includes teaching labs for general chemistry, organic chemistry, inorganic chemistry, physical chemistry/quantitative analysis plus research labs for environmental chemistry, synthetic chemistry, physical/analytical chemistry and computational chemistry. 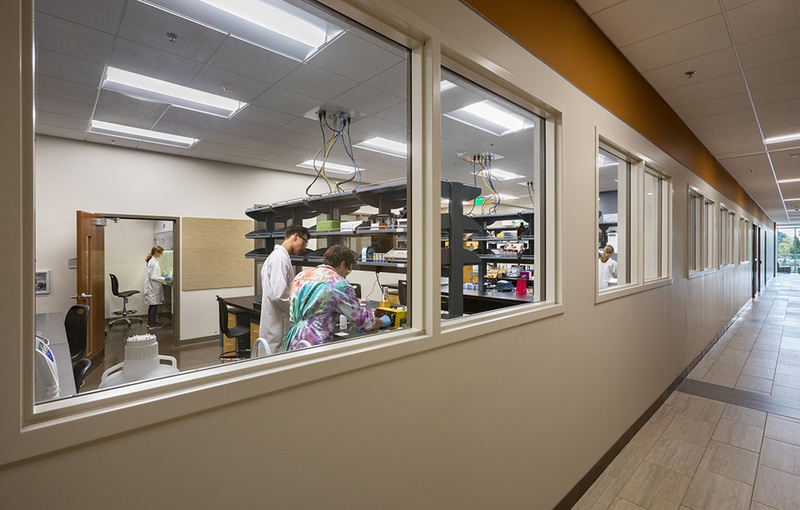 The second floor also includes a prep room for teaching labs, chemistry and chemical stockroom, instrument suite with NMR, offices, student collaboration spaces, chemistry computer lab and building support services. 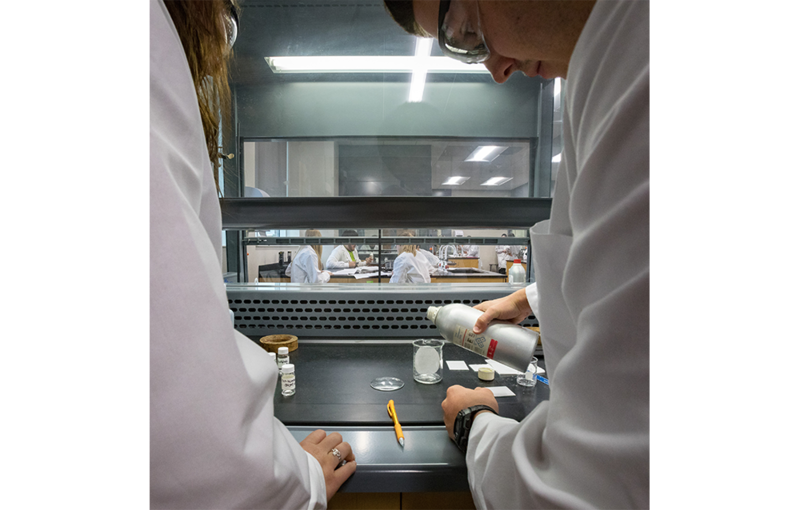 The project creates multidiscipline environments that support intersections in science, rather than departmental assignments. 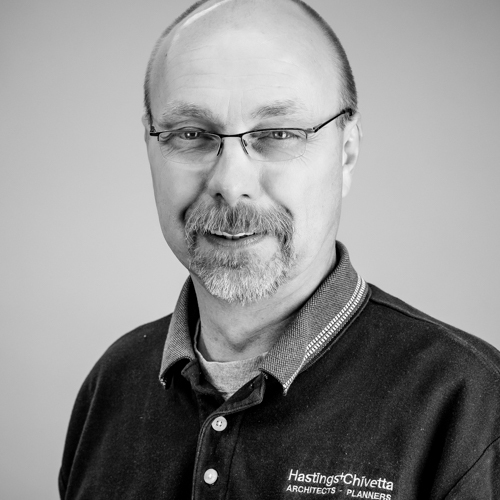 The scientists will work side by side in a single lab, increasing collaboration through a synergistic network. The researchers share space, equipment, hoods and more, saving the university money in square footage and redundant equipment. 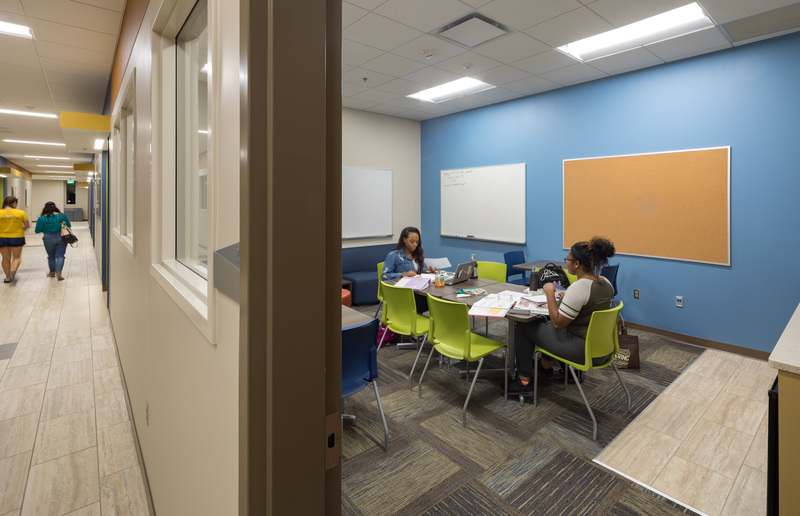 The adjacency of science spaces is critical in developing key interdisciplinary interaction opportunities between faculty and students. 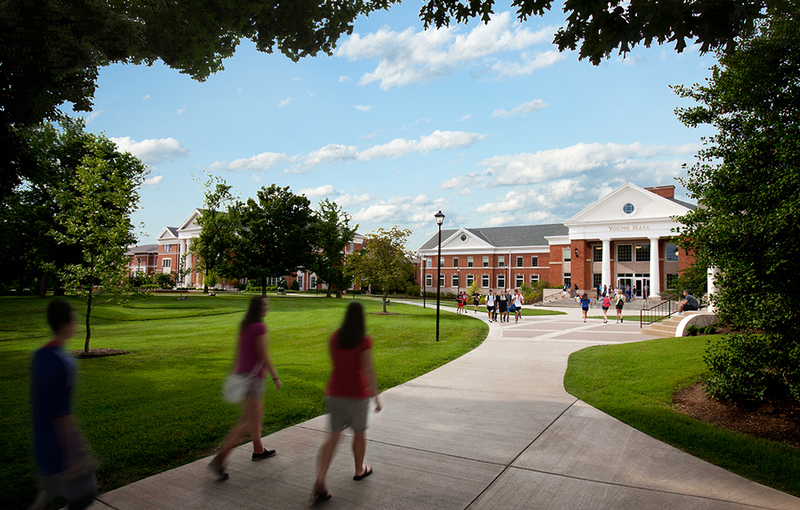 The Center for the Sciences will anchor the east end of the campus core. 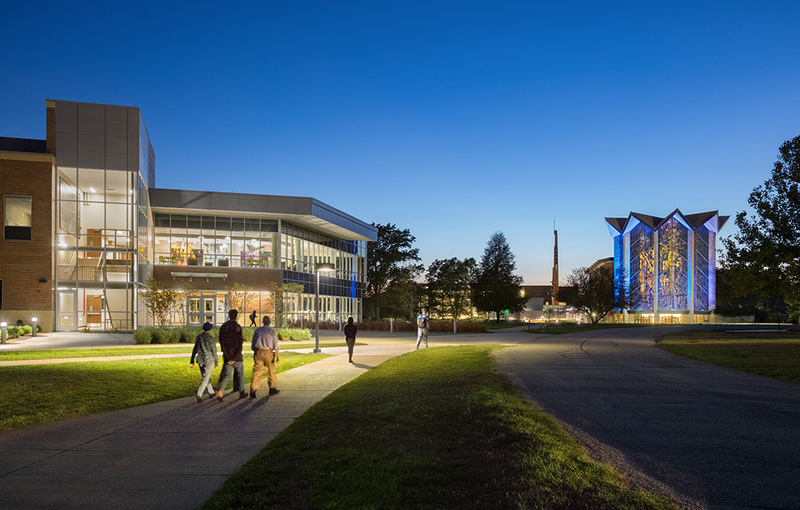 In keeping with master plan guidelines, the first phase is designed to be architecturally sympathetic with the Gellersen Center for Engineering, Mathematics and Computer Science addition and the Center for the Arts. 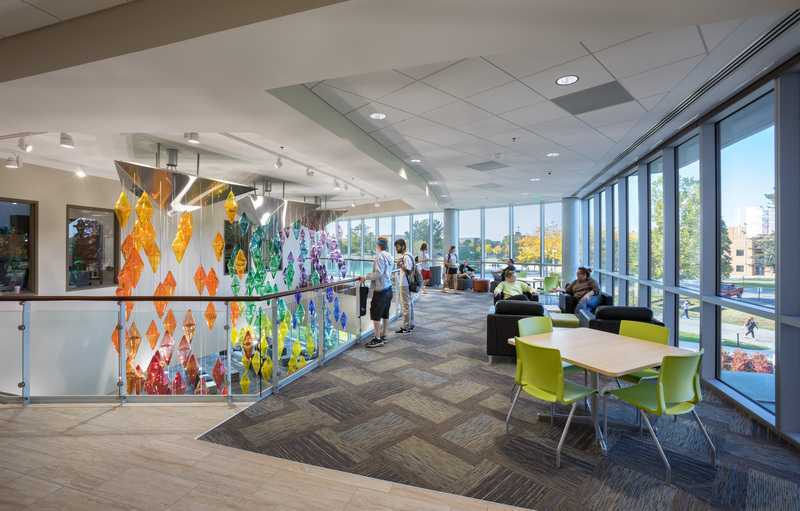 Extensive use of glazing will fill common spaces with natural daylight and visually connect the occupants with campus surroundings. The long sides of the building that contain the labs and classrooms will be clad in the buff masonry common to campus. Varied window sizes and placement represent the mystery and search for answers taking place within. 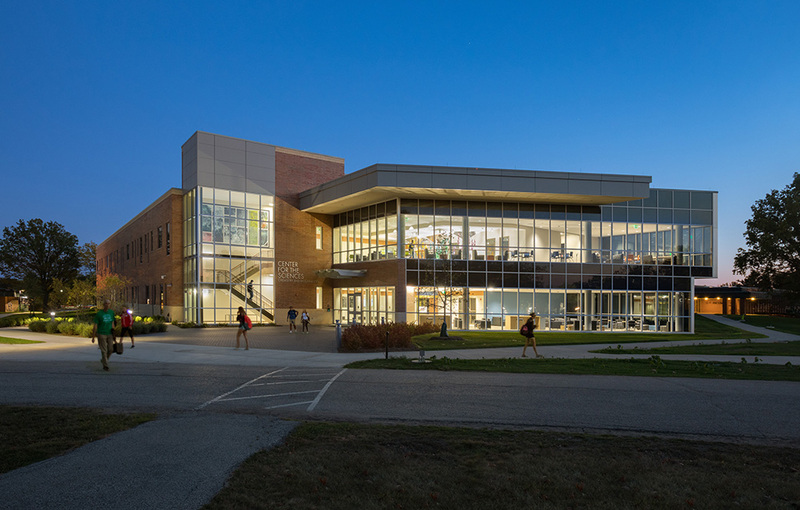 The Center was intentionally positioned towards the Chapel on campus to reflect the creative relationship between faith and learning which is central to the University’s identity. On the south end, views are opened to campus and beyond to the neighboring highway, reminding users of their service to others. When the Center for the Sciences is complete, it will form a new STEM quad shared with Gellersen. 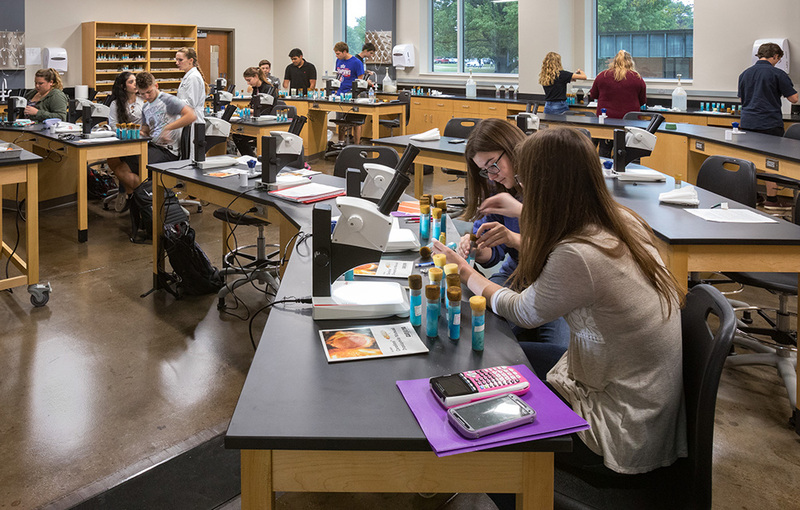 Future buildings will accommodate the biology and physics programs.